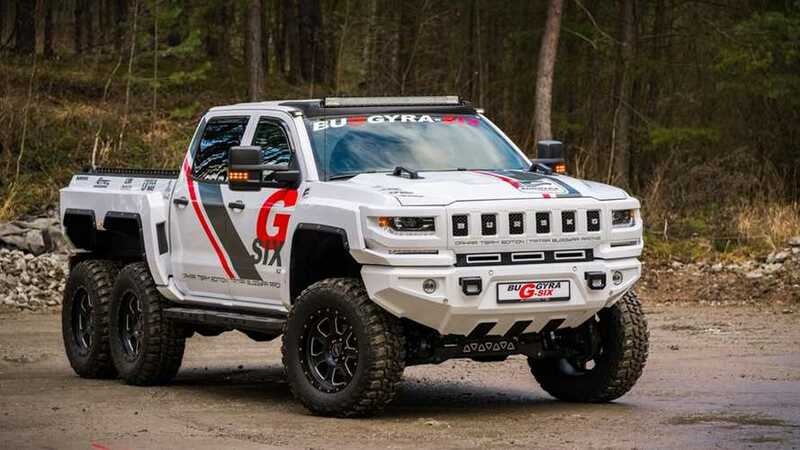 It doesn't growl as much as the V8 6x6 G63 AMG, but it's something. 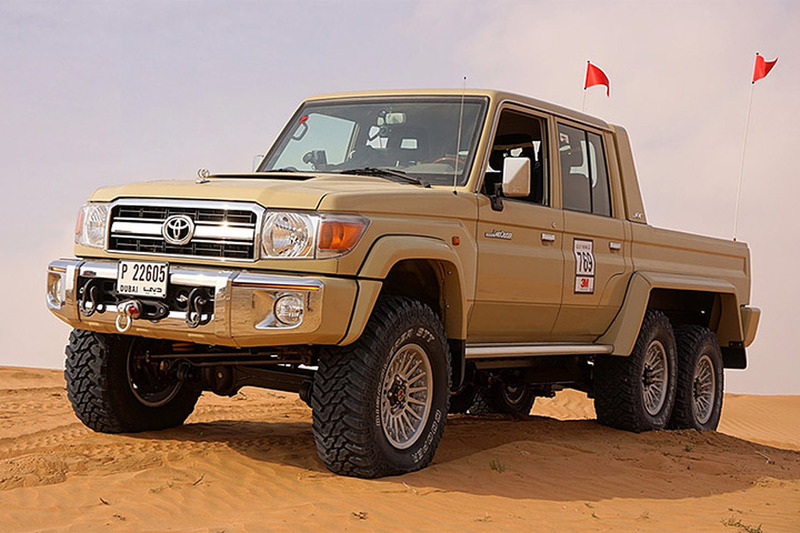 It's basically an American 6x6 G-Class, and it's priced like one too. 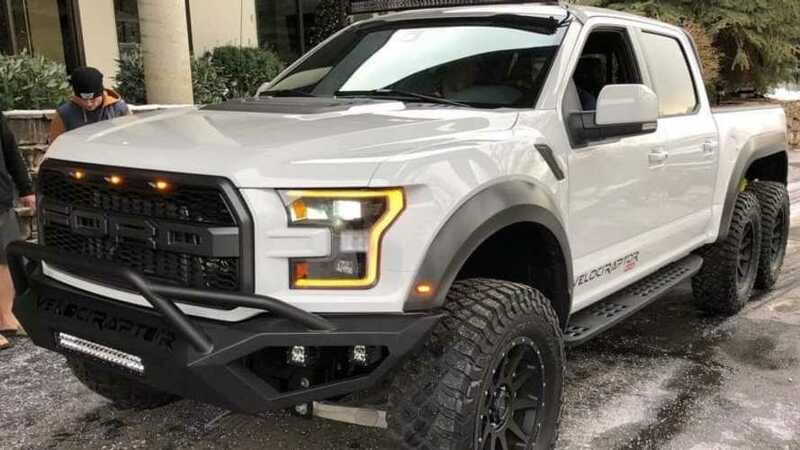 Post’s newest truck has us feeling better now. This is one huge toy to play around with. 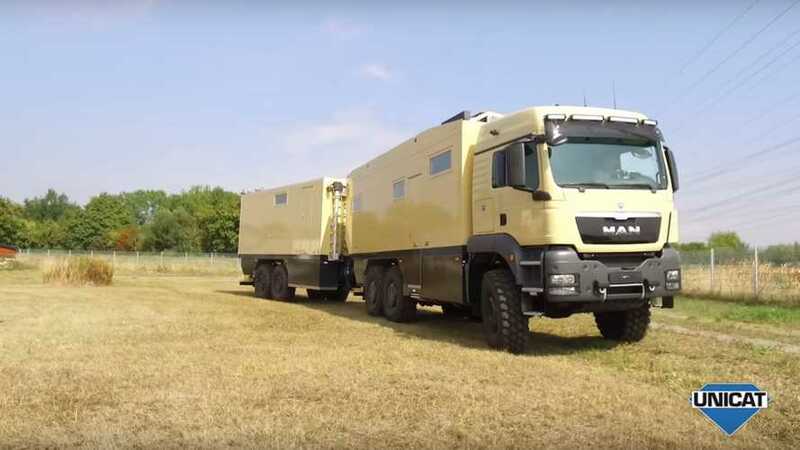 The ultimate RV has arrived. 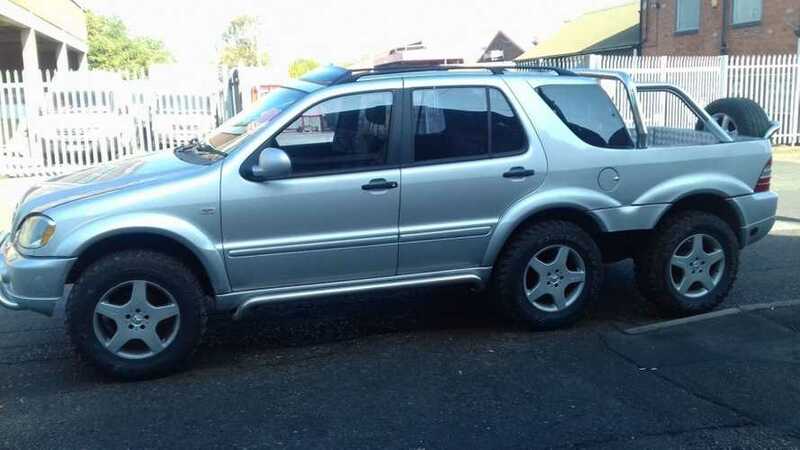 Details about it are scant at the moment, but Carlex's six-wheeled X-Class looks like a beast. 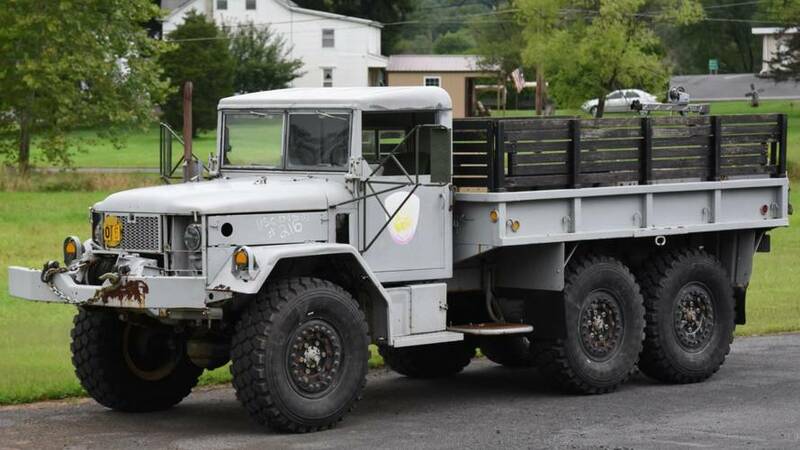 The owner bought this military rig for $3,500 and has added some helpful modifications to make it more friendly. 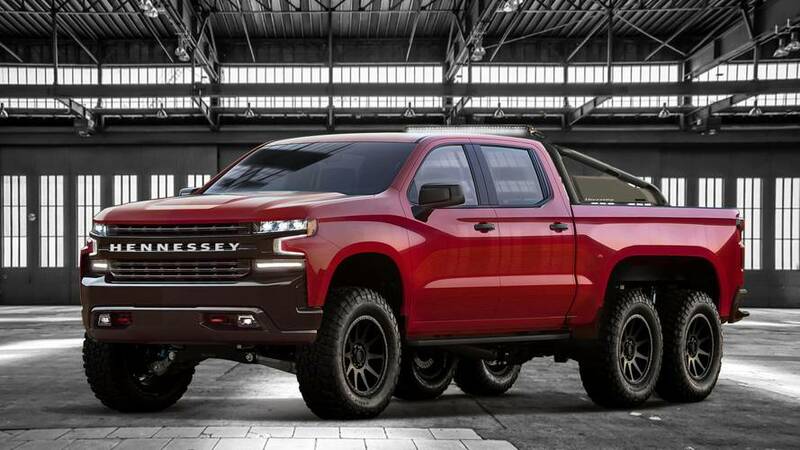 The Silverado-based truck rips to 60 mph in 4.5 seconds anywhere it damn well pleases. 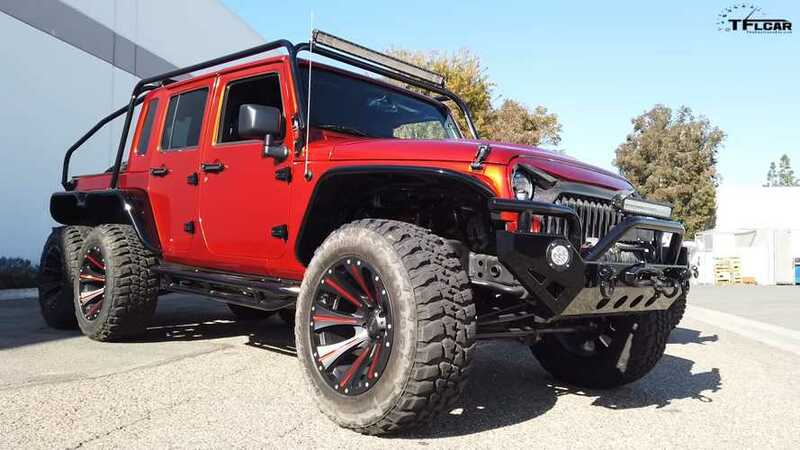 A baseball player commissioned this huge Jeep. The steering wheel looks like a ball, and the seats have glove-like stitching. 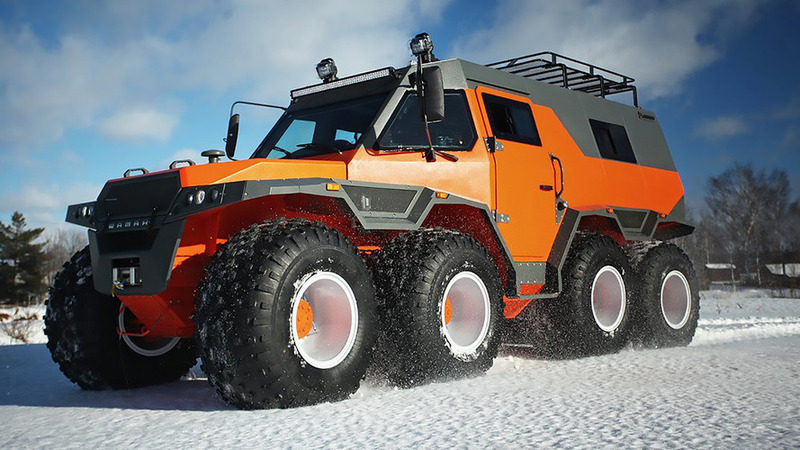 Your new go-to zombie apocalypse vehicle. 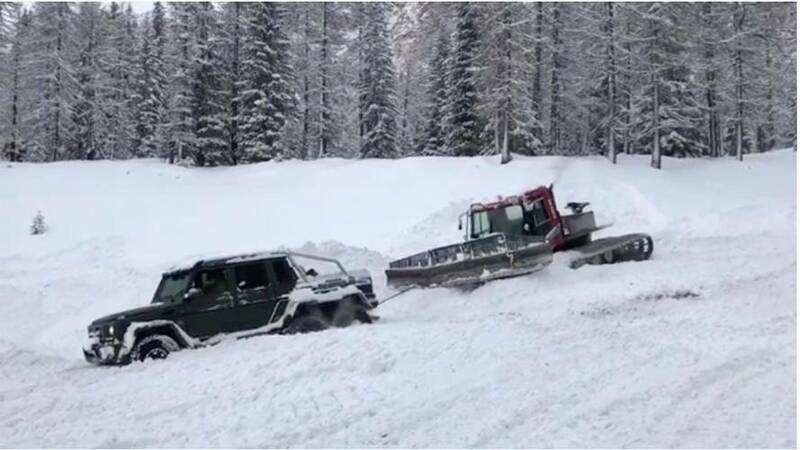 Even a snowcat struggles to pull the brawny SUV out of the snow. 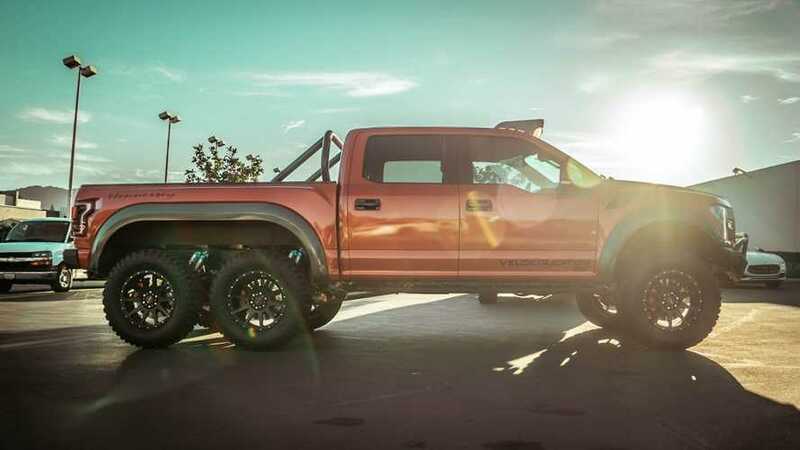 The gargantuan pickup is nearly too wide for the tiny country's roads. 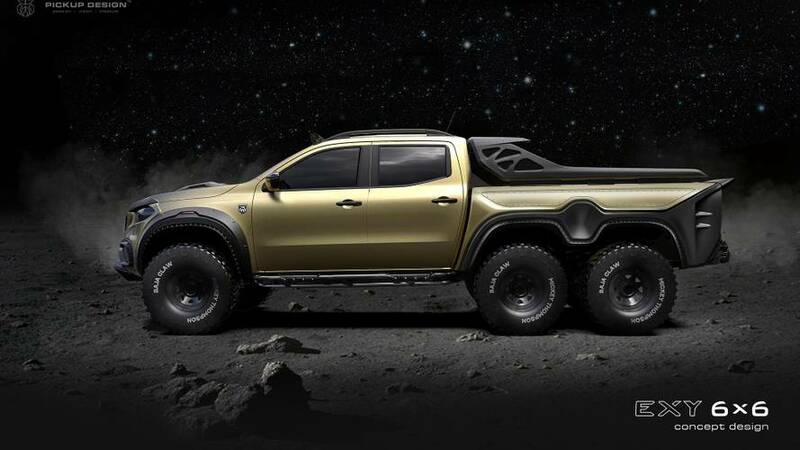 It turned heads at the Tokyo Auto Salon and only cost $9,000 to build. 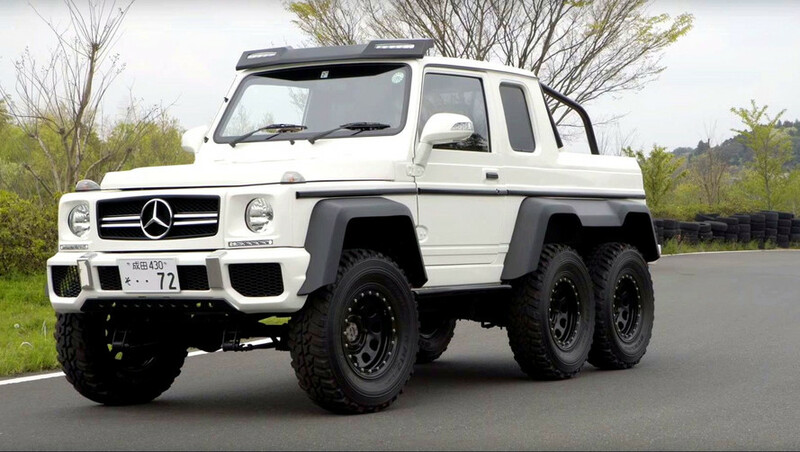 Is this Brabus G63 6x6 really worth $1.3m? 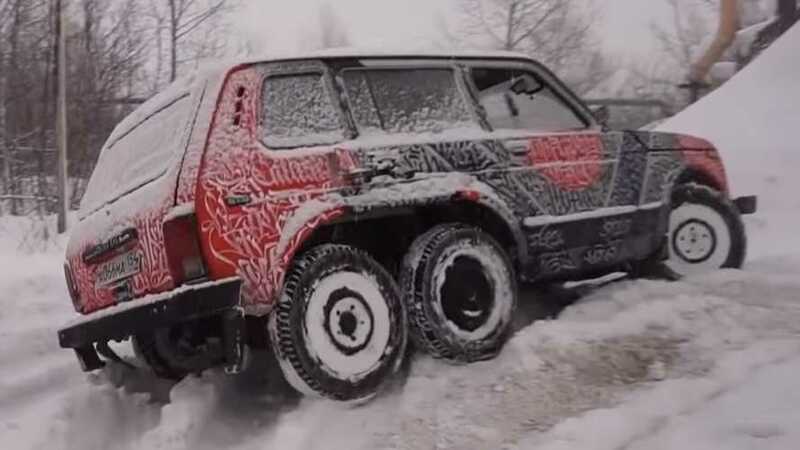 An insane price for a truly, gloriously insane machine. 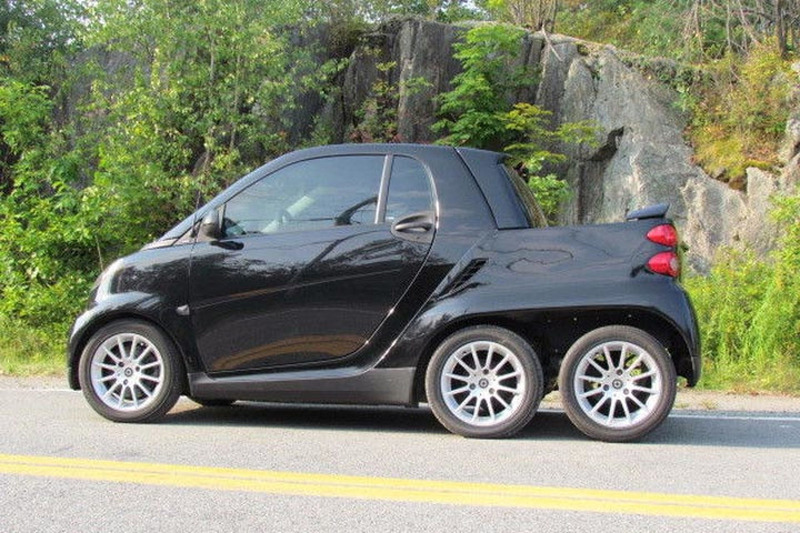 When in doubt, add another set of wheels.